The Lenovo Phab2 Pro is not just your average smartphone. And no, we're not referring to the huge display as a defining feature. 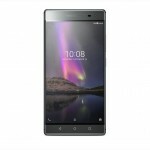 It's the first phone to come with Google's Tango platform and it's also one of the first phones Lenovo is launching in the US under its own brand. So what is Tango? Simply put - a window into a new level of augmented reality. Thanks to an array of camera sensors and gyroscope information, the phone is able to accurately track its own position in all three dimensions. This allows it to accurately display augmented reality (AR) elements laid over the live feed from the camera viewfinder. It's a mish-mash of AR and VR and Google is betting on it as the technology of the future. Lenovo is a popular laptop manufacturer who took over IBM's personal computer business back in 2005. But not everybody knows them for making smartphones - at least not in the the US. But they are and trying to replicate the successful IBM deal, they acquired Motorola's mobile business in 2014. Yes, the Moto Z and the Moto Z Force are both made after the Lenovo/Moto deal was sealed so they are the first taste of Lenovo's ambitions in the segment. 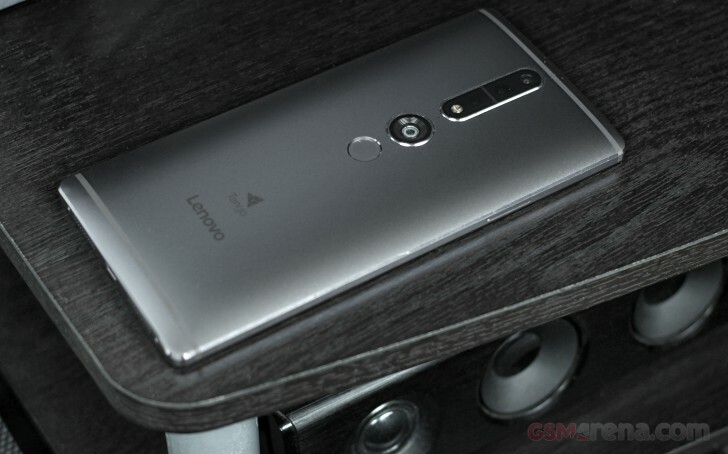 The Phab2 and the Phab2 Pro are different in the away that they are the first devices to come out in the US under the Lenovo brand. Specs aside, the Phab2 is $299 cheaper than the Phab2 Pro. It doesn't have a fingerprint scanner or the Tango camera setup, but it offers the same huge 6.4-inch screen-sized phone for $199. Which brings us to the price of the Phab2 Pro: $499. 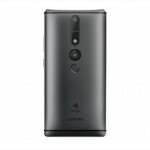 Lenovo priced this smartphone quite reasonably for a first-iteration product from a new platform by Google. It will let those interested in the Tango platform to create buzz with co-workers and family members, and the affordable $499 price point also offers a judicious buy-in to the technology. 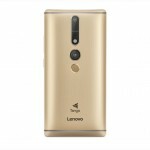 Tango is what ties the Phab2 Pro all together, and the reliance on third parties to continuously refresh and contribute to the catalog of applications is important for the success of the Lenovo phone, not to mention Tango, Google's baby. There are a few questions one should keep in mind when considering this phone: Does it offer the same features that other similarly priced smartphones offer? Will the Tango phone be able to compete with the hot-$400 sweet spot that other phone makers have been fighting for? At this point there are more questions than answers. If the Phab2 Pro can deliver a great smartphone experience while offering the added bonus of a first-generation Tango device, it might be worthy of taking that large space in your pocket. Join us on the next page where we will start with the unboxing and hardware. This is going to be a fun one.